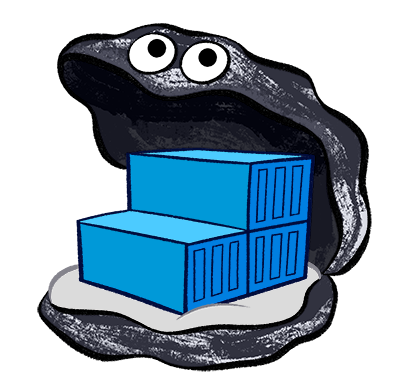 Before moving the stack into Kubernetes, you might think about mangage a private docker registry. Docker registry is imporant in your Kubernetes CI/CD pipeline. This article shows how to deploy a private docker registry with S3 storage and legency disk space. By default, docker engine uses the docker images at https://hub.docker.com/. But you can use docker images prefix with domain name, port number such as localhost:5000/myimage. Docker had renamed the project of docker registry to be Docker Distribution, which is rewritten with Golang for performance reason. The project location is https://github.com/docker/distribution. You can put nginx at the front of docker registry and setup the authenticate at Nginx. Docker registry only store the same docker layers once. Users can delete a particular layer which is just marking the layer can be GC.